Learn from experts and hear about issues and solutions from other stations in PMBA's past Toolkit Webinars. 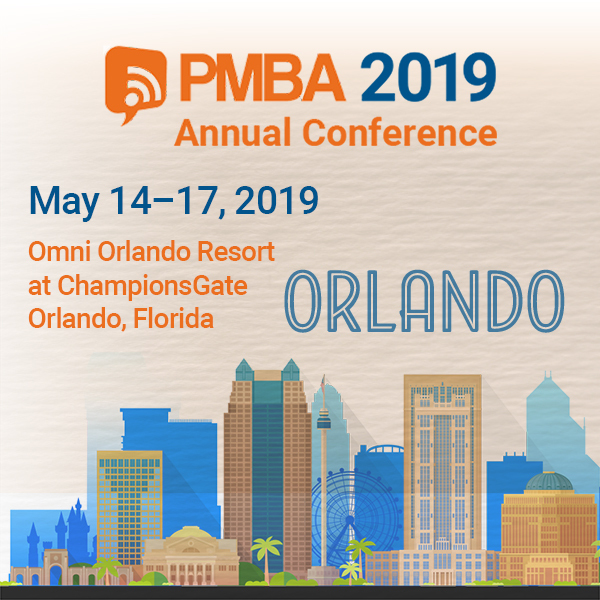 PMBA's webinars and the recordings are a free member benefit. Watercooler Conversations will not be recorded. Materials may be sent to attendees. Recording and presentation are available to the public. Kristina H. Vaquera, Jackson Lewis, P.C.